Chrome OS and Android are combining right under our noses. 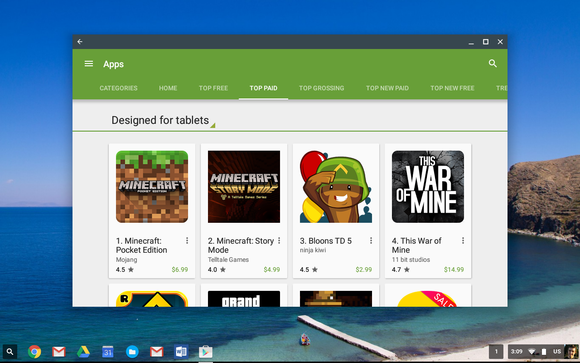 Yes, certain Chromebooks got Android apps and the Google Play Store a little while back. But that was only in the unstable developer versions of Chrome OS. 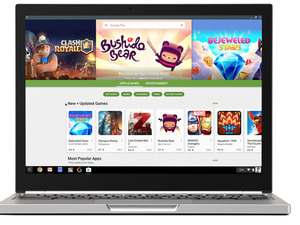 As of Chrome OS version 53.0.2785.129, the Google Play Store and Android apps are now available on the stable version of Chrome OS. However, they’re only available on the Acer Chromebook R11 and Asus Chromebook Flip. They should hopefully be available on the stable version of the Chromebook Pixel (2015) soon, too, but aren’t yet. Google hasn’t given a reason for the delay, so hopefully support isn’t too far off. On these devices, you’ll now find an Enable Google Play Store option in the Settings application without switching over to developer builds. 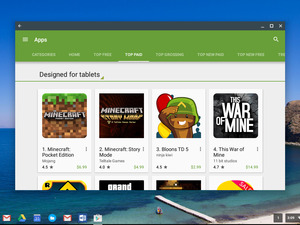 The Google Play Store itself is still considered beta, but it works on a stable version of Chrome OS. This is just a first step to rolling out Android apps, which will arrive on many other Chromebooks later in 2016 and 2017. With Google’s developers stabilizing the feature, they can begin bringing it to new hardware. With Google axing Chrome apps, Android apps will be even more important on Chrome OS. Meanwhile, Google has also updated the Google Apps Management console with some new, relevant features. Organizations like schools and businesses can use this to centrally manage their Chromebooks. Under Device Management > Chrome > User Settings > Google Play Apps, administrators will now find options to centrally manage whether the Play Store is enabled, which accounts are allowed to be used in the Android environment, whether apps can be installed from “unknown sources,” and whether security certificates from the Chrome OS environment are also made available to Android apps. We’d expect to see more options here in the future, such as a way to “force-install” Android apps on Chromebooks just like Chrome apps and extensions can be “force-installed” on Chromebooks today.